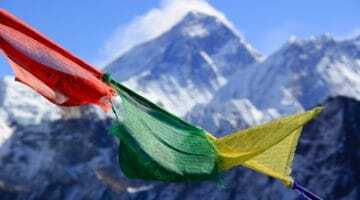 The Tibetan Buddhist Resource Center (TBRC) has expanded its mission of digitally preserving and presenting Tibetan Buddhist texts to also include Sanskrit, Pali, and Chinese ones. 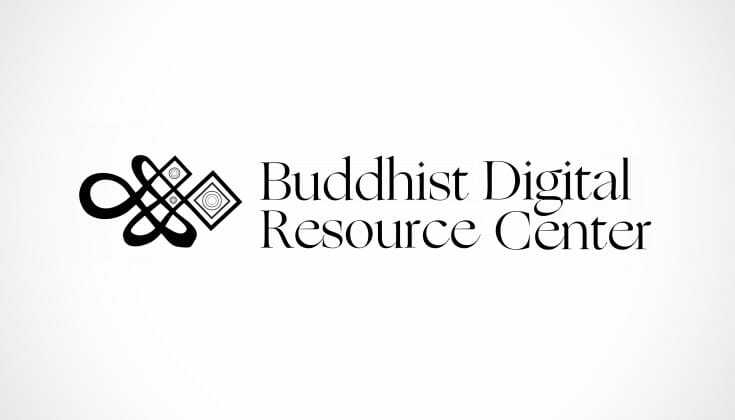 To reflect the change, the center has changed its name to Buddhist Digital Resource Center (BDRC). 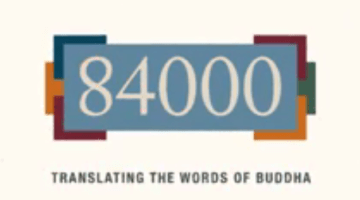 The center was founded in 1999 and has preserved more than 12,000,000 pages of Tibetan texts. The center’s board decided to include more languages in its mission as it recognized that many Buddhists texts are at risk of being lost.